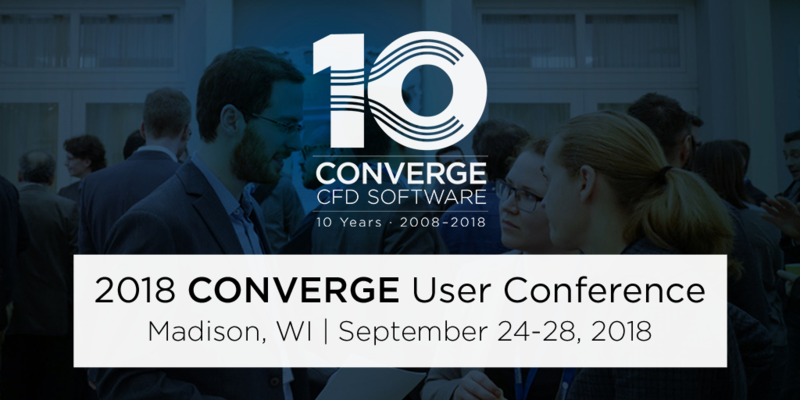 On September 24-28, the world’s leading experts in CFD will gather to participate in CONVERGE User Conference, Madison. If you are going, don’t’ miss the two presentations with reference to LOGEsoft. “Further Application of the Fast Tabulated CPV Approach”, Adina Werner, Brandenburg University of Technology, September 25, 2018. “Surrogate Impact on Flame Propagation and Knock Prediction”, Corinna Netzer, Brandenburg University of Technology, September 26, 2018. Today we sent out the latest issue of our e-newsletter. In this edition we have compiled the latest research papers, presentations and posters with reference to LOGEsoft. We hope you will enjoy reading the newsletter! To sign up for our e-newsletter, please click here. We are pleased to welcome Politecnico di Torino to our Academic Partner Program. LOGE collaborates with high ranked universities and research centers with the intention of connecting our expertise within chemistry related areas with global academic research and innovation work.